Waterways form a very important part of the environment right from their origin in mountains and highlands until they go down to the seas, oceans, or other large bodies of water that the waterways drain into. During their progress these waterways pass through many inhabited and uninhabited areas and collect litter that falls in the waterway through natural action like the shedding of leaves and manmade action that can include all the garbage that seems to be a part of human living. This can include plastic bags, paper products, cans and other detritus that will normally float on water and allow it to be carried away downstream. 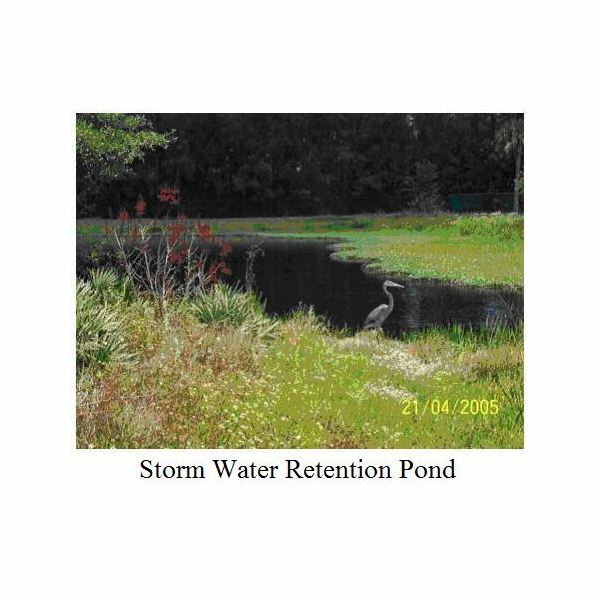 This causes a lot of pollution that can affect downstream areas that depend on this waterway for water supply. This makes it highly imperative to remove all litter from the waterway by clearing the floating debris by the use of litter traps. 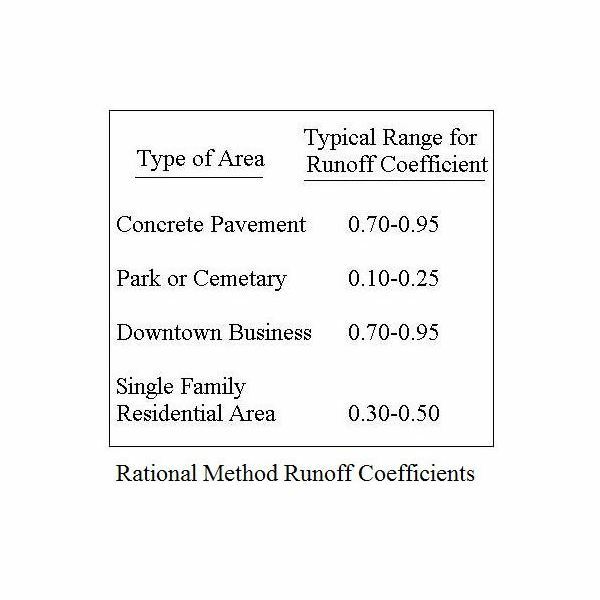 This can be further helped if storm water drains that empty into waterways are similarly designed with litter traps at entrances to the waterway. These, however would require to be cleaned by the municipal authorities at regular intervals, if they are to function effectively. 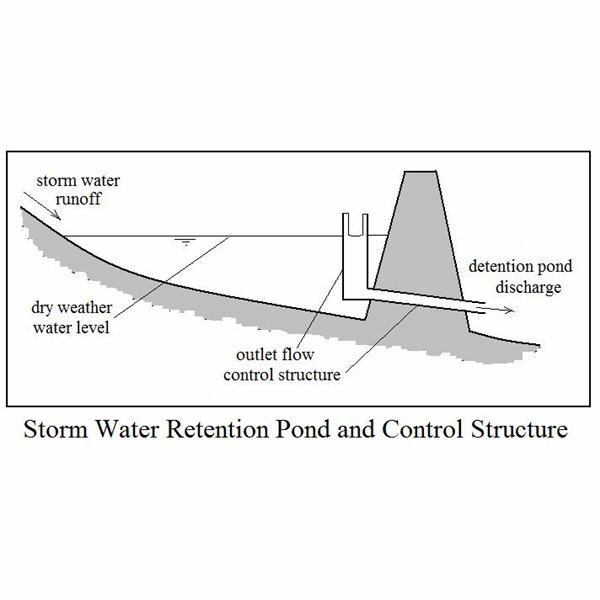 Litter traps at entrances to waterways are formed by sumps that are adequate in size to take up the designed storm water inflow. 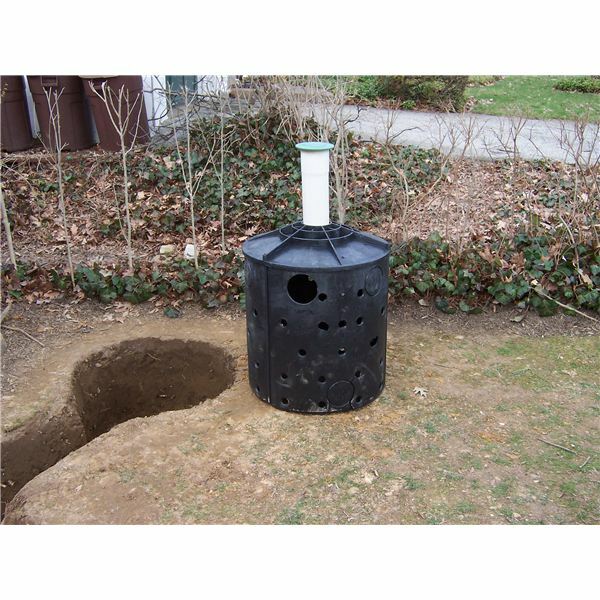 The water will enter these sumps through large detachable screens or litter baskets that function as litter traps. The litter that the stormwater has collected during its journey through stormwater drains will get trapped in the baskets. These baskets need to be cleaned at regular intervals, more so during times of rain or snow. 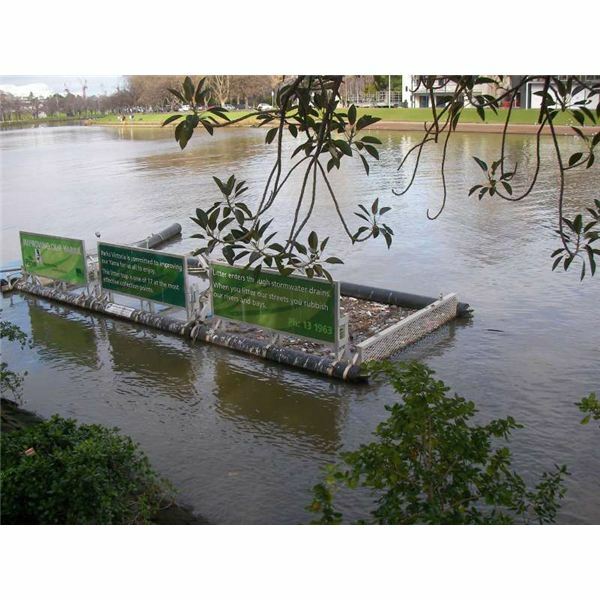 Bandalong litter traps are an Australian design that are used to trap litter in the waterways themselves. They are traps that float on the surface of the water and are therefore not affected by any tidal movement. 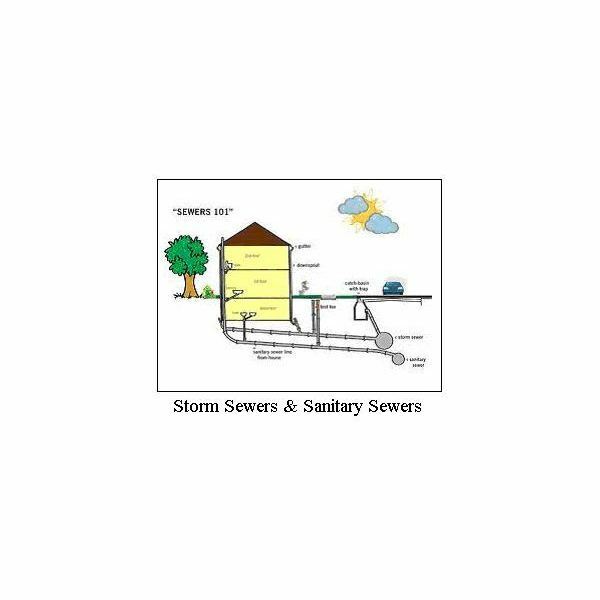 Durable polyethylene pipes are used as a floating barrier that stops the litter and prevents it from going downstream. Joints in the pipes have rubber sleeves that do not allow litter to pass through. They function as outspread collection booms that direct all the litter towards a centrally placed removable litter trap that has a one way gate of mesh. To prevent litter from going below the collection boom a skirt of polyethylene is attached to a depth of 6 to 8 inches. The one-way gate at the entrance to the basket ensures that the litter does not find its way back into the waterway due to wind or current action. The basket has to be cleared at regular intervals through suitable means. Some waterways install cranes to facilitate the removal of baskets. The litter thus collected from the baskets has to be disposed by sending to solid waste dumps or other methods. This design of this litter trap does not in any way obstruct the flow of water and thus is no danger to fish and other wildlife that uses the waterways. The size of litter collected would depend on the design of the mesh at the entrance to the trap and may have to be varied for different conditions.